Update: Full-translated details on the Japanese limited edition provided by Gematsu below. 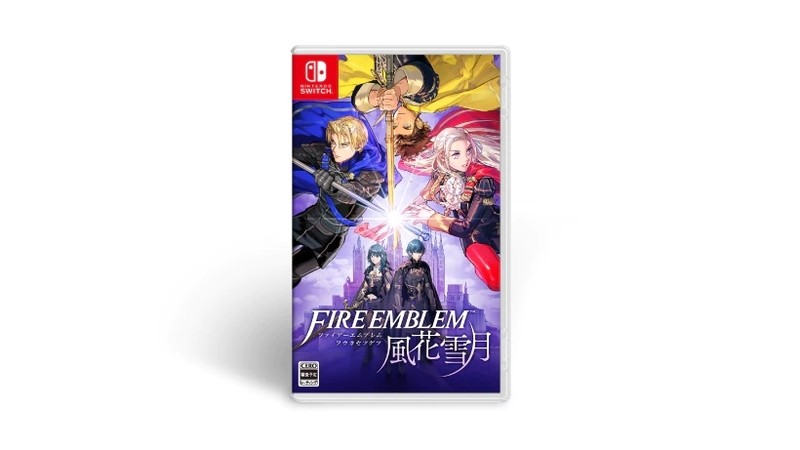 Better renders of boxart provided as well. 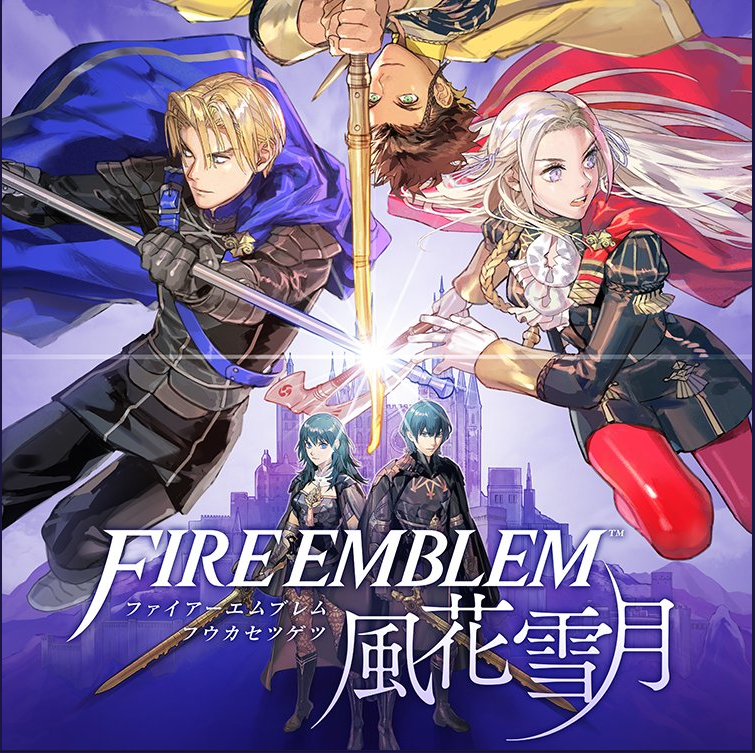 Original: Nintendo has put out some new materials for Fire Emblem: Three Houses on their Japanese site, including a look/listen at the game’s current boxart, Japanese limited edition, and some sound selection samples. 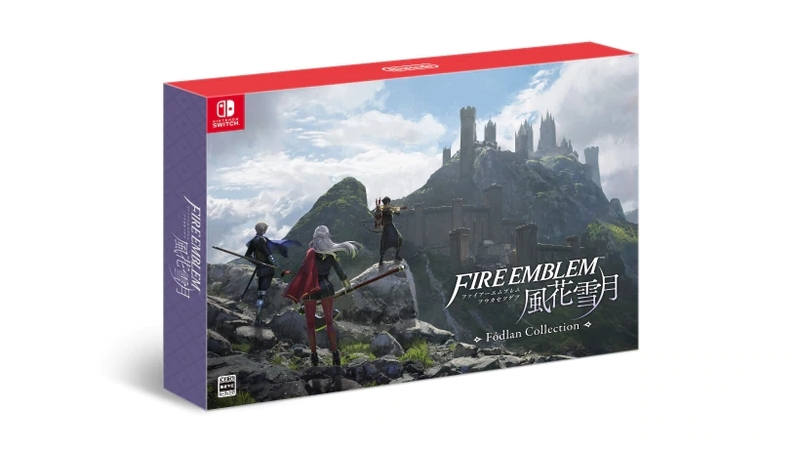 Those interested can view the boxart above, while some images of the Japanese limited edition and its contents can be seen below. 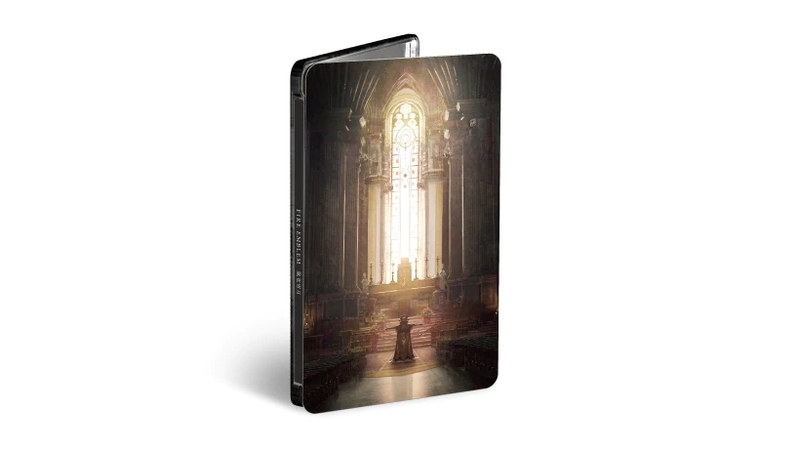 This includes the game, a steelbook case, a sound selection CD, and an art book. 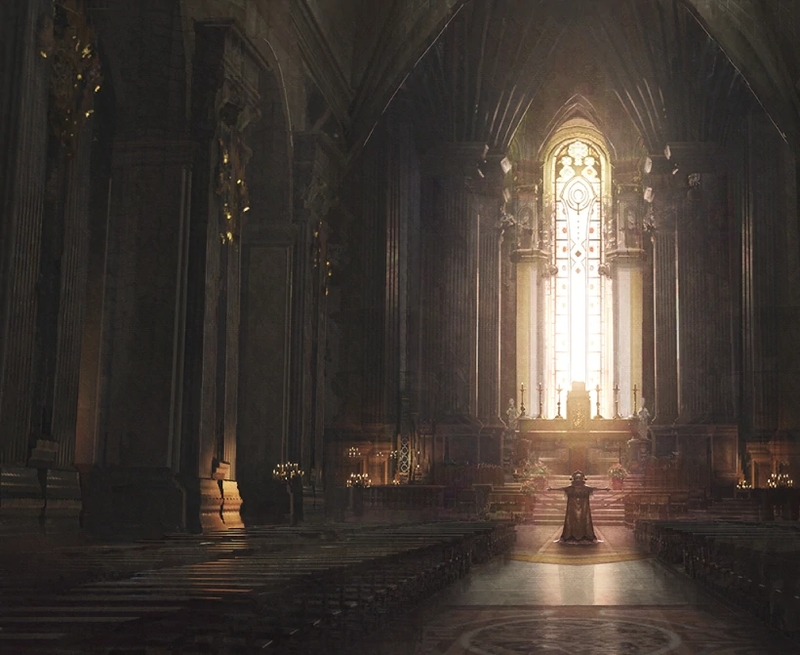 Snippets of this sound selection can also be listened to as part of the collected details below.